London has been transformed by development and regeneration projects in recent years, many of them privately financed. 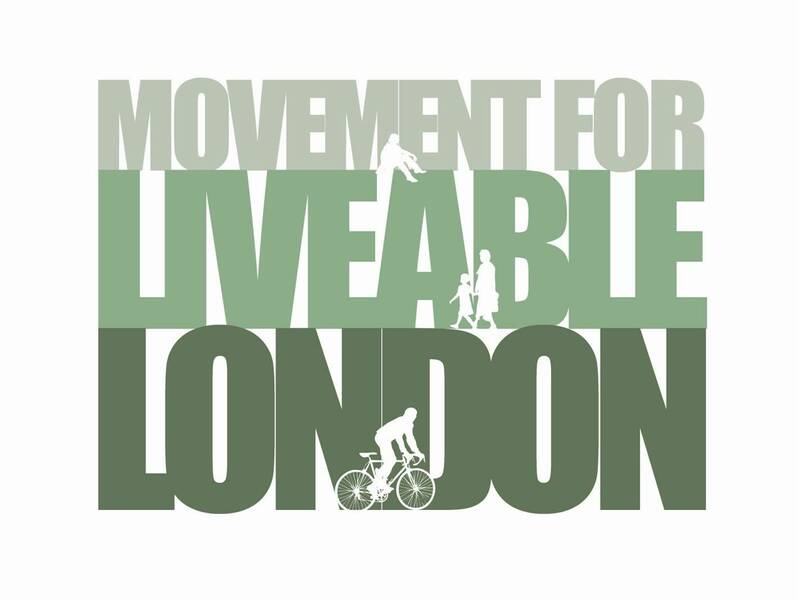 With public purse strings held tight is private sector investment now essential to the creation of a more liveable London? Is there a price to pay for a public realm that is increasingly owned or managed by private companies and watched over by CCTV? Have Business Improvement Districts, mega shopping malls, gated residential and commercial developments, even the Olympic Park led to regeneration and rejuvenation, or have they intensified social divisions and made us more fearful of each other? We hope you can join us and Anna Minton, author of Ground Control for March’s Street Talk to explore the impact of private ownership and control of urban spaces and places on public life. Upstairs at The Yorkshire Grey, 2 Theobalds Road, WC1X 8PN at 7pm (bar open 6pm) on 6th March. Anna Minton is a writer and journalist. She spent a decade in journalism, including a stint as a corporate reporter on the Financial Times, and is the winner of five international journalism awards. Finding daily journalism frustrating she began to focus on longer projects for think tanks and policy organizations. Ground Control emerged from a series of agenda setting reports, two of which were published by the Royal Institution of Chartered Surveyors and the other by the think tank Demos. The first focused on gated communities and ghettoes in the US, questioning to what extent these trends are emerging in the UK. The second looked at polarization and culture in one British city, Newcastle, and the third investigated the growing privatisation of public space.